Raiding can be hard work, but it’s so much worse when you’re not enjoying your class. Sometimes the only solution to make raid nights fun again is to switch mains. But how will this affect the raid team? When is the right time to switch? What should officers do to help the person make the transition? And how is switching mains in Legion different from any other expansion that has come before? With raiders, when should you let them swap mains? People want to play something that’s fun, but gear can be important to progression. If the person doesn’t have the gear that other mains do, how close is fair to the raid? Should ask them to wait until a more natural break shows up like a new Raid? Unfortunately, gear isn’t even the real issue anymore. The gear comes to alts fairly easily. 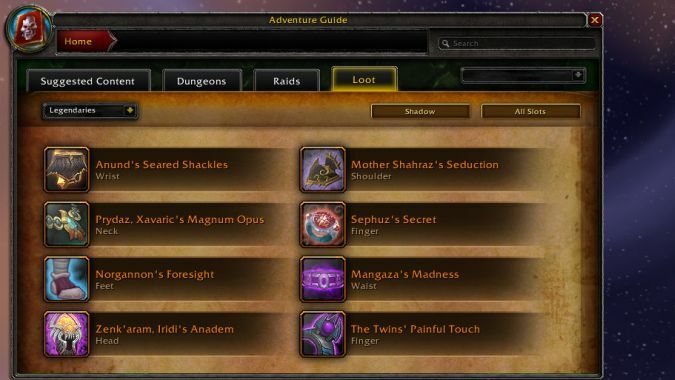 You can get to a certain point with ilevel through World Quests, Mythic+, Raid Finder, etc. and then by raiding farm content with the guild to catch up completely. In that respect, Legion actually makes it way easier to get the right ilevel on alts than in the past. In several other ways, however, the situation with alts is rough. 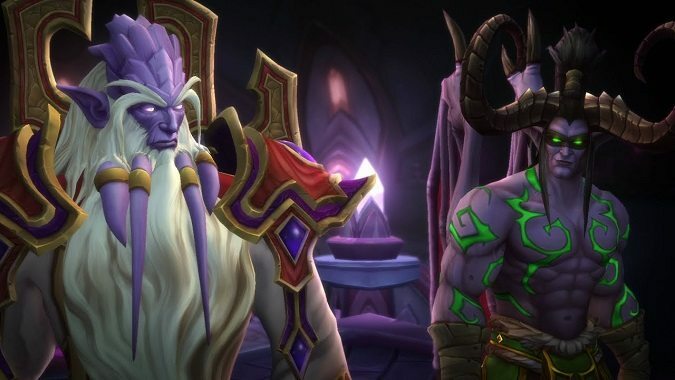 The Artifact Power and legendary situations have made getting a character “raid ready” a lot more complicated than just getting a high enough ilevel. It’s still a fairly long grind to match your main’s ilevel. Now your new main will be behind not just in ilevel, but in investment into their Artifact weapon and availability of legendary gear. Most mains that have been raiding throughout Legion have an Artifact with high concordance. They have multiple legendary items. They may not have every best-in-slot legendary for their spec, but they are often at the point where they can swap out legendaries to suit a specific encounter when needed. The benefit of having a full roster of maxed-out followers is also overlooked when it comes to mains versus alts. Mains have an army ready to go to rake in more Artifact Power and other handy items full time. Alts are typically behind in this respect also. Legion‘s systems just aren’t friendly to switching mains. 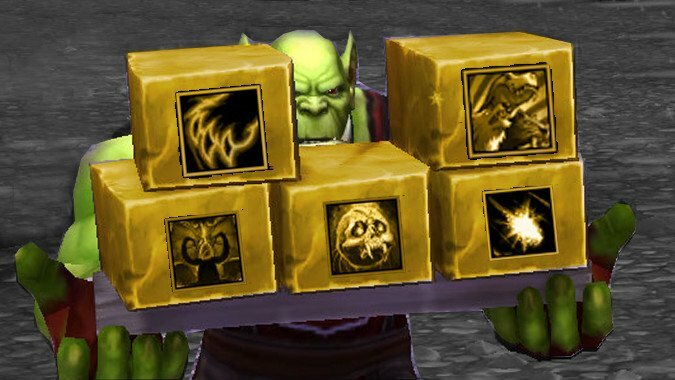 Patch 7.3 has made it better by removing the whole Artifact Research hassle. Now the main sticking point is legendaries. There’s simply no easy way to get them. It takes time and effort, and for some players it will take a lot more time and effort than others. That’s just the nature of RNG loot mechanics. Sticking with a main has both tangible and intangible benefits. 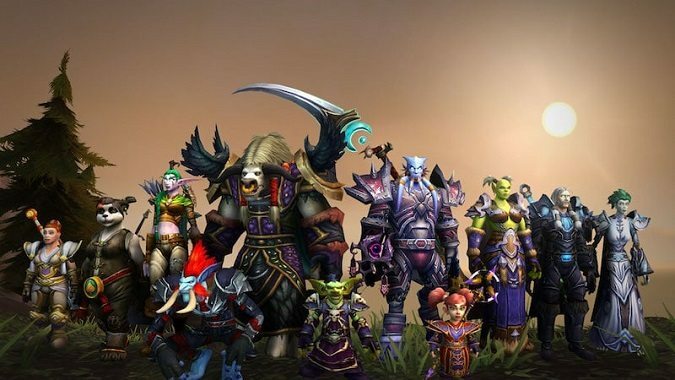 Unless a person has been devoting nearly equal time to an alt throughout Legion, their new main will be far behind their old main in several critical aspects. I review all of this not to say that players should never be able to switch mains, but to make officers aware of the “hidden cost” of doing so. I would argue that only the most progression-y of progression guilds should dictate whether a player can switch to a different class at all. All other guilds should try to negotiate the appropriate time to switch with the player instead of a blanket no. The assumption is always that the person will do everything they can to get their new main up to speed. That will be reflected on the meters for DPS and heals and on their ability to survive as a tank. It’s not difficult to tell if a player’s character isn’t getting the job done. 1. How much is this impacting your raid? Are you wiping because of DPS checks you’re no longer meeting? Are your tanks dying because they aren’t getting enough throughput on heals? These issues are very serious, and you may have to ask the player to switch back to their main until they get this character more gear, AP, or whatever they need. Such situations are rare. Unless this player has swapped to a tank, it’s uncommon for one player’s gear to make enough of a difference, especially on farm content. 2. Is it the character — or the player? IT nerds have an old acronym called PEBKAC: “problem exists between keyboard and chair.” Sometimes the character is fine — it’s just that the person playing it doesn’t have enough experience. Maybe they’re working out a new rotation or they just haven’t performed that role before. Tanking, healing, and DPS are very different play styles requiring completely separate mentalities. One other consideration is whether you have someone to replace that person in their role of choice. If they’re swapping away from tank, you better have someone lined up to replace them before you give them the green light. The best time to allow a switch is obviously the content lull between expansions. Everything basically gets reset when the X.0 patch launches, and then the player can level and gear up with all the other mains without skipping a beat. Barring that, the best time is when your raid has their difficulty of choice on farm for a specific tier. You can bring their new main into the zone feeling secure that you can help them gear up for the next tier without any impact on your progression. If your guild has cleared Tomb, now is a great opportunity for people to switch mains before Antorus is released. The worst time is in the middle of progression. This can affect your ability to down bosses, especially if the person is a tank or has another key role. If they’re your only Priest for Mass Dispel, for example, that might make certain encounters a lot more difficult than they need to be. You can let them bring their new main and see how it goes. If things look rough, you can ask them to switch back for progression fights for now. You can ask them to wait until your guild has cleared the current raid zone before they switch. You can ask them to bring their previous main to the encounter(s) they are most needed for, and otherwise use their new main. Most players are all too aware that this decision can make things difficult for the guild. They’ll want to cooperate however they can, including switching at the right time. You may also want to ask them to pass on loot for their old mains before they make the switch, so drops aren’t wasted. As someone who switched mains fairly early on in Legion, I understand the need for it. Sometimes when there are massive class changes like the ones Legion brought, you can’t be sure if you’ll actually like playing a character until you bring it into a raid zone. Like shopping for a new car, you need to get it on the highway and see how it feels before you can decide if you want to buy it. Sometimes a player just gets sick of their old character. If they’ve been playing the same class for years, it can get pretty stale. At other times, a player isn’t happy with their class’s performance and they think they can benefit the raid better by switching to another class. In this case, I would urge caution. 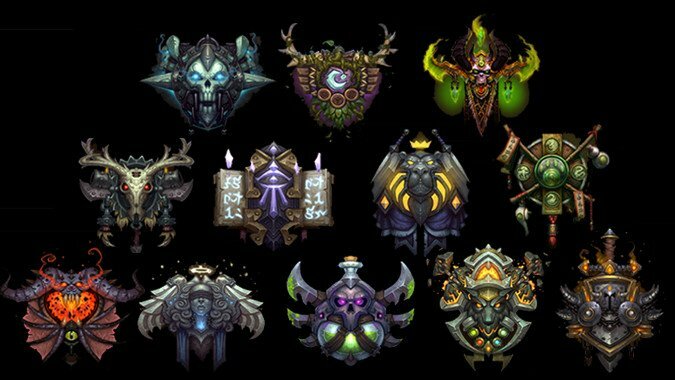 Blizzard will eventually buff underperforming classes. If someone likes playing the class, they might be better off in the long run if they can summon the patience to wait for a balancing fix. So many specs have been massively up (Fire Mage, Shadow Priest) and massively down (Elemental Shaman, Frost Death Knight) during Legion. For one’s own sanity and emotional health, it’s better not to switch cars on the balance roller coaster. Just ride it out. Regardless of the reason, everyone spends their own $15. If someone isn’t having fun because of the class they chose, they have a right to make the switch. Managing this transition to have the smallest possible impact on your raid is your job as an officer — it’s not your job to tell them which class they have to play. Good raiders who fit with your guild’s culture are a precious resource. It’s not worth losing a player like that because they don’t like their current main. Temporary setbacks will be balanced out by the long-term health of your roster.